This Variant has expired. Check available variants here. 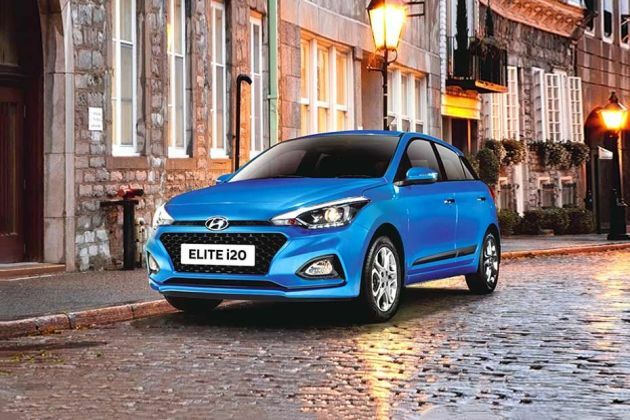 Hyundai Elite i20 is available in 9 different colours - Star Dust, Fiery Red Dual Tone, Fiery Red, Passion Orange, Typhoon Silver, Mariana Blue, Polar White Dual Tone, Polar White, Passion Orange Dual Tone. It is a very excellent car and has a good drive experience. The ride of i20 is very smooth and it is a wonderful experience. Excellent car in this segment, awesome exterior, and interior color combination, excellent build quality compared to similar brands, 100% satisfied. This is a very comfortable car which gives smoother driving. This is a superb luxury car with an awesome interior. It is also very spacious. Hyundai i20 is really a beautiful car and its drives are smooth. It is the best car moreover this is an under budget vehicle.